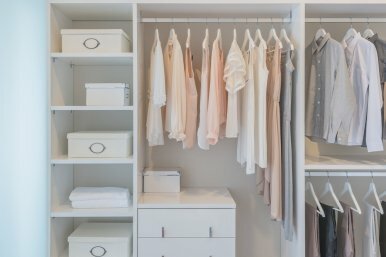 Create a beautiful organized space for every room in the house. Start designing your custom storage solution today. Be inspired by the gallery of our work and space transformations. We are standing by to take your call! Contact us Today! 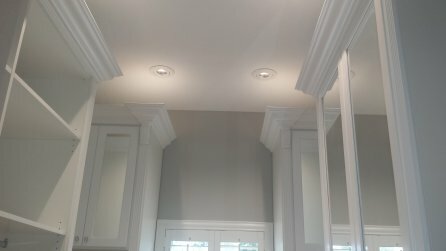 A rtisan Closets And Trim Inc. offers custom made Closets, home offices, entertainment centers, pantries, and garage organizers as well as professionally installed moldings and trim work. Our goal is to provide the best quality products and installation services at affordable prices. All jobs are completely custom. When you decide on a design that suits your needs the materials are cut locally and assembled on site by our clean and courteous installers. Looking for inspiration? Start here. 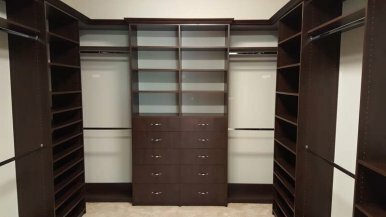 Premium custom storage solutions from closets, or entertainment centers or functioning garage storage. We stand behind our quality craftsmanship, and together we will design the closet of your dreams!